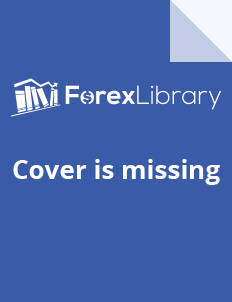 Financika is an online forex broker that was started in 2014 in Vanuatu. It is operated by Sharp Trading Ltd and offers its clients the ability to trade forex, stocks, indices, CFDs and commodities. If you are interested in registering with Financika, be sure to read our Financika scam review before signing up. D24FX is an online forex broker that started in 2016 and offers its clients the ability to trade forex, CFDs and other securities online using the Sirix platform. D24FX is still a relatively new broker so if you are interested in registering with it, then read our D24FX scam review to find out more about this new kid on the block. ContinentalFX is an online forex broker owned by Continental FX S.a.P. It is located in Chile and was started back in 2014. ContinentalFX offers its client online trading and investment services. 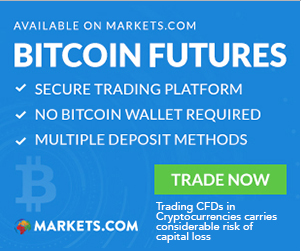 If you have heard of this broker and are interested in registering, read our ContinentalFX scam review before signing up. Circle Markets is an online forex broker started in 2016. It is located in New Zealand and regulated by the FMA. This broker offers its clients forex and CFD trading services. If you are interested in signing up, read our Circle Markets scam review to find out exactly what you are in for. Binomo is an online binary options broker which was started in 2014. It is owned by Tiburon Corporation Limited and offers binary options investment and trading to its clients. There are mixed reviews on Binomo and we are here to set the record straight. If you are considering registering with this broker, make sure to read our Binomo trading review before you sign up.